Your neck no matter what will always show your age. That’s why as a licensed Esthetician when I perform facials the face never ends at the jaw line it always continues down to the decollete. As a beauty blogger and skincare expert, I am always looking for the next “It” beauty product that works. 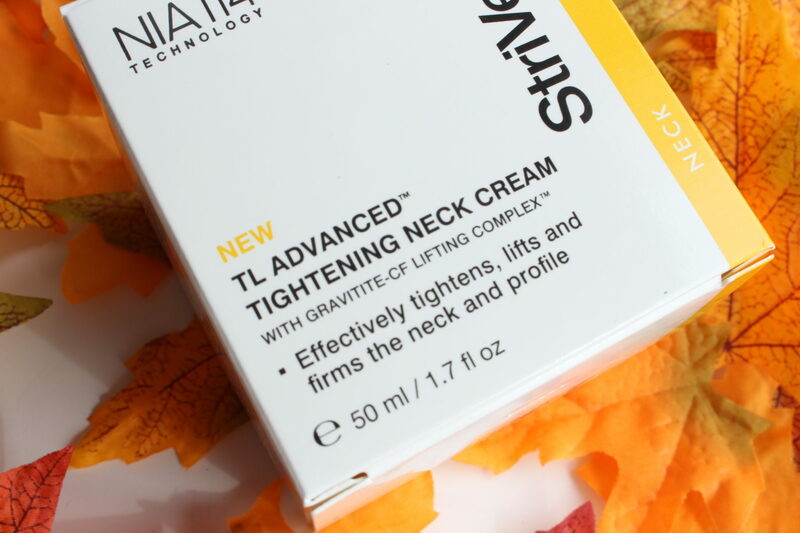 I have been using for the past month the TL Advanced Tightening Neck Cream from StriVectin. It’s an understatement that the neck area on women is neglected. From environmental aggressors that accelerate the aging process to stress and pollution, it’s critical to treat your neck area. 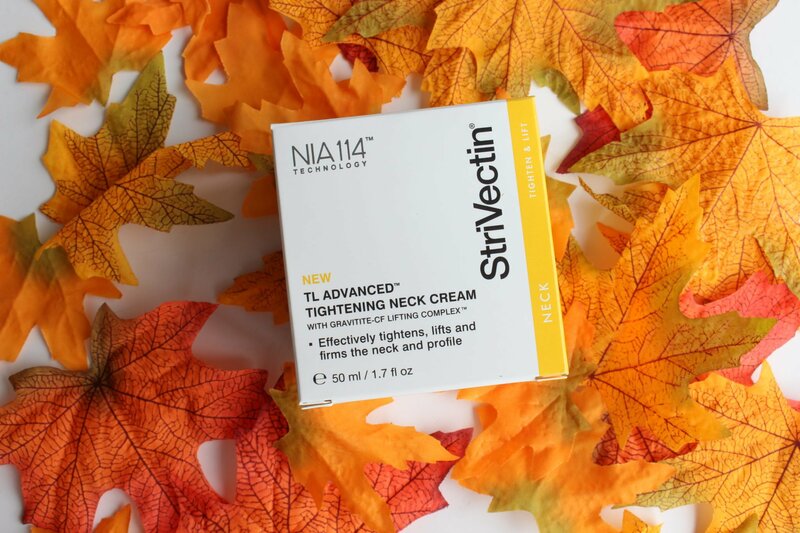 The StriVectin Tightening Neck Cream also features Gravitite-CF Lifting Complex and patented NIA-144 technology. These two advanced technologies are designed to specifically address the skin on the neck. It allows the skin to be visibly tighter, smoother and more supple. You will feel this immediately and over time from using the product. One thing that stood out to me using this product is how lush and thick the cream is; I am a big lover of thick heavy creams for the neck and decollete area. I want as much hydrating and advanced ingredients to combat what gravity and aging do to my delicate neck area. Now that I just celebrated a BIG birthday last month using products like the StriVectin Tightening Neck Cream is a must for my morning and evening skincare routine. StriVectin makes your skincare routine simple and not complicated Halleluiah! They offer simple and effective skincare products that are suitable for all skin types; they are non-comedogenic and free of parabens and sulfates. Each and every formula that StriVectin introduces is backed by clinical research and proven to work. StriVectin means what they say when it comes to skincare. Potent, patented and proven to transform your skin, now that’s something I can get used to. 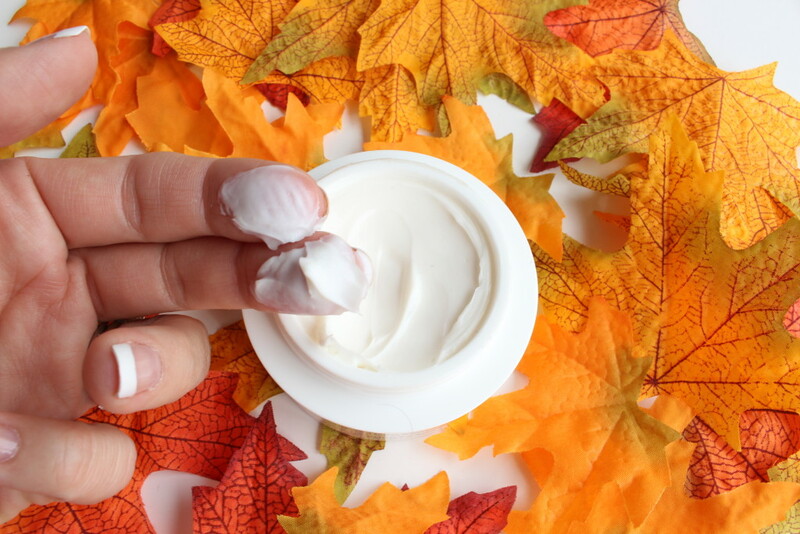 I hope this StriVectin Tightening Neck Cream Review helps you.